http://ebooks6.com/ looks to be some sort of metasearch / indexer for various types of documents. 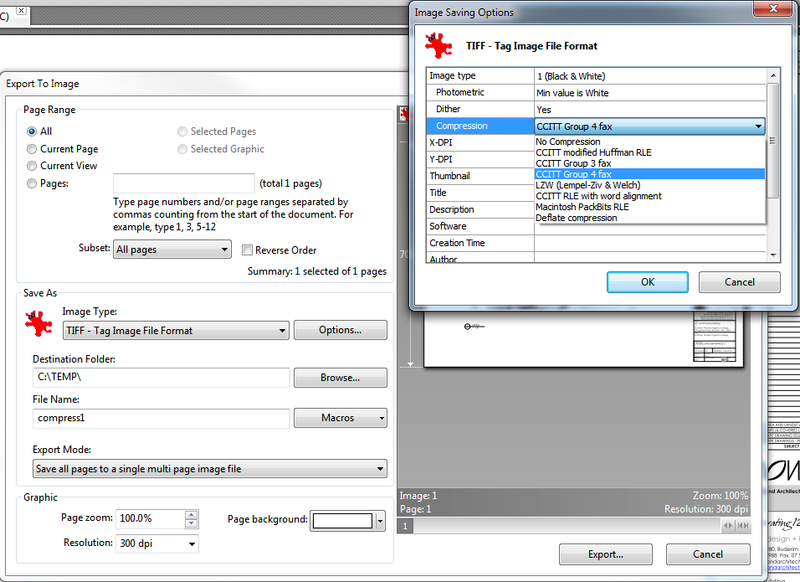 Do you have some large format black and white PDF drawings that are taking up excessive space? Perhaps they contain multi-layered vector information that is clogging them up. You can easily make them smaller by recompressing into TIFF format with G4 compression. 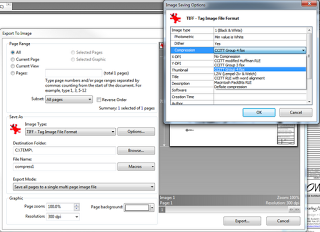 If you want to make a TIFF into a PDF again, just open in Irfanview and Print to PDF file using CutePDF or similar. The resulting PDF will generally be way smaller than the original PDF. I have been using Foxit Reader for a number of years. It allowed me to print PDFs with a custom scale of 50%. In Australia, we often print A1 size drawings to A3 paper for in-office review, so Foxit was a better alternative than Adobe Reader. It was also nice and fast. However, after installing Foxit version 5, I was very disappointed. Custom scale printing seems to have disappeared! And there was silly looking themes as well! You can even turn on a Ribbon! Check it out at link below. I recommend using one of the MSI installer options. To do this in Windows 7, open up the printer from the Devices and Printers option on the Start menu (or search for your printer by name). Drag the relevant files onto the printer window, and you’ll see a dialog box asking if you want to print multiple files. Click ‘Yes’ and they’ll all be opened and printed in their entirety, with the default settings. 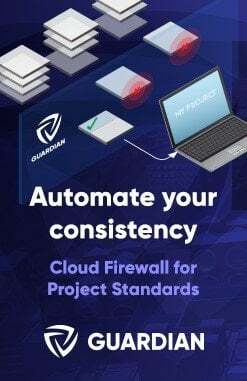 I traditionally use Free PDF Tools from PDFill for this kind of task, but there is a download available today at giveawayoftheday.com for Foxonic Professional 4.0..
Jump on the DWF train! Autodesk is getting very, very serious about DWFs. They will not replace PDFs overnight, but it is looking like DWF will become the exchange format of choice in the future. 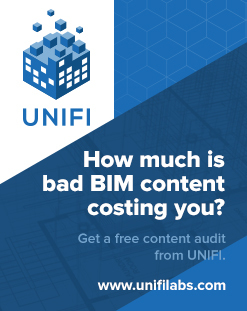 Particularly in the BIM / building delivery industry anyway. Without breaching confidentiality, I can’t tell you much…but…there are some very exciting developments in the PDF vs DWF war coming up soon!